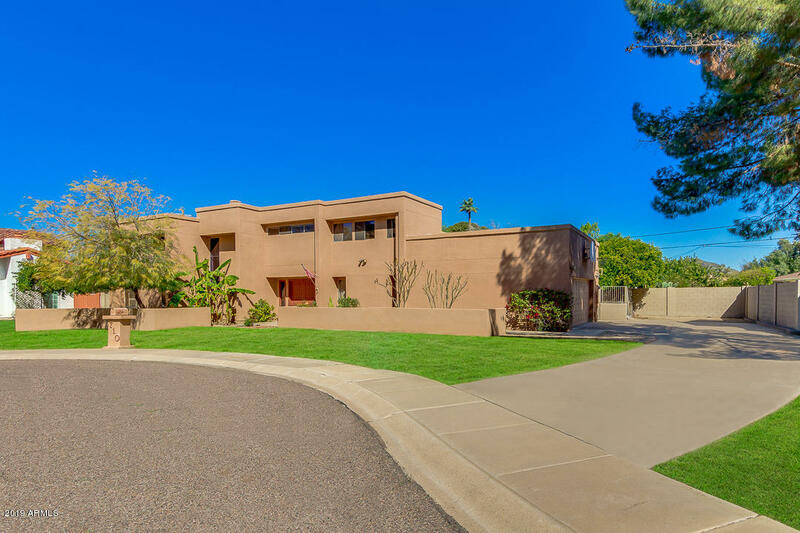 All BRENTWOOD NORTH LOT 1-8 homes currently listed for sale in Phoenix as of 04/20/2019 are shown below. You can change the search criteria at any time by pressing the 'Change Search' button below. "Prime North Central location.Bright open floor plan with vaulted ceilings. The downstairs master suite has a spacious walk-in closet, double sinks, soaking tub and water closet. Oversized kitchen with high end appliances which opens to family room with fireplace and entry to bonus room. Formal living and dining rooms with fireplace and shutters. Inside laundry and powder room. Large secondary bathroom and 3 bedrooms upstairs which includes a bedroom with EN-SUITE bath and den. 2 car garage wit"